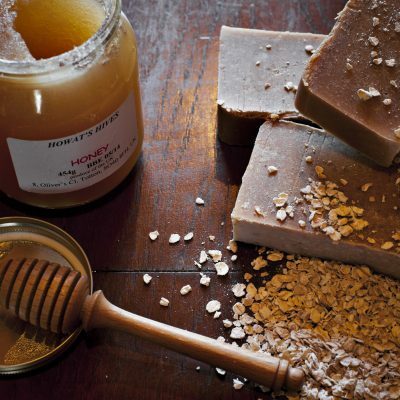 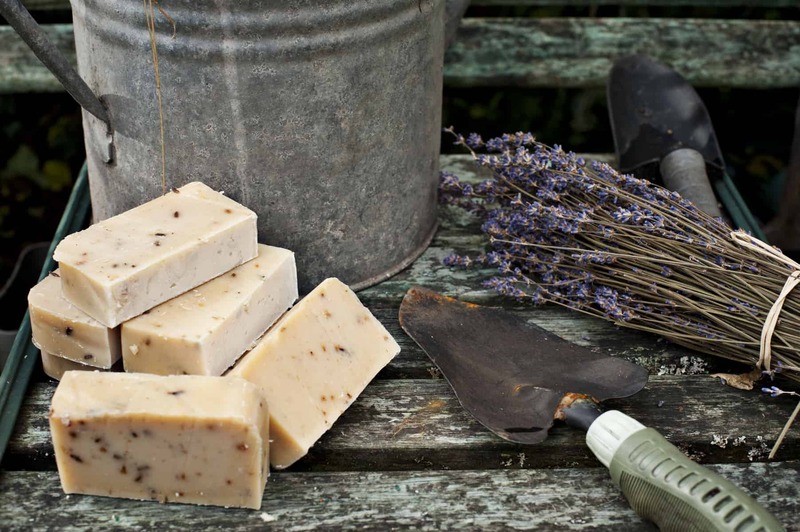 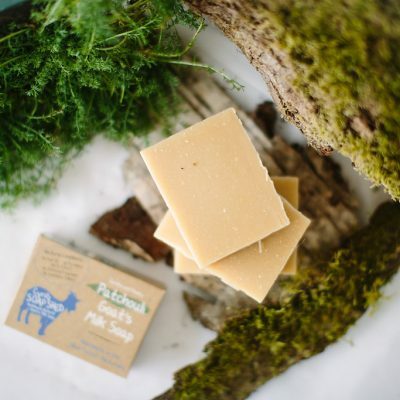 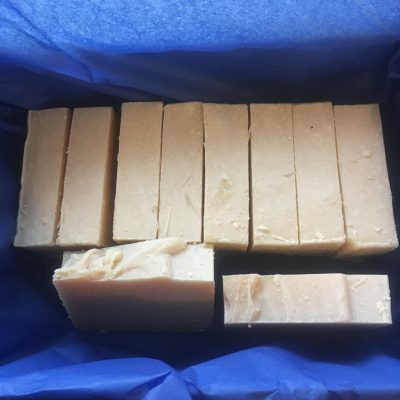 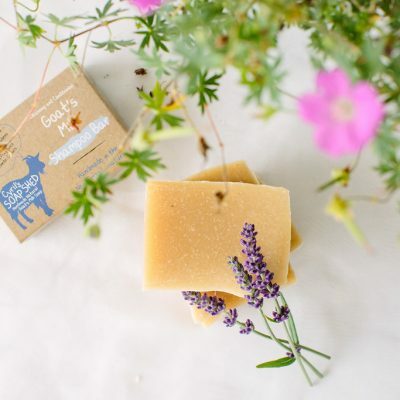 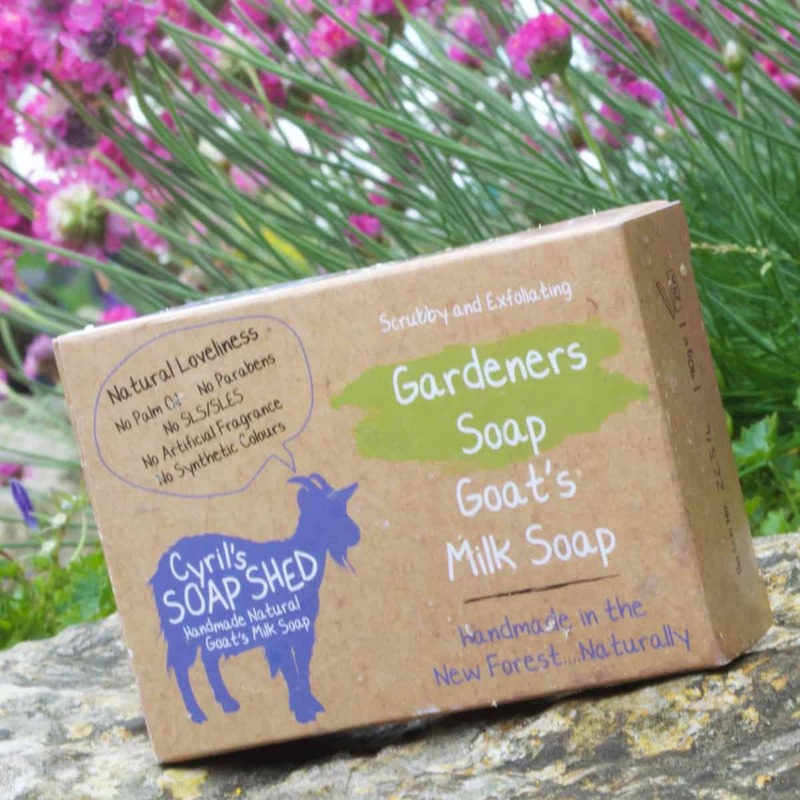 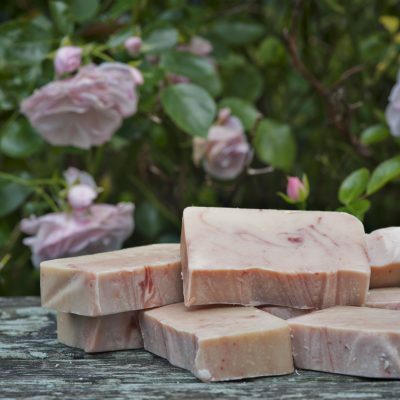 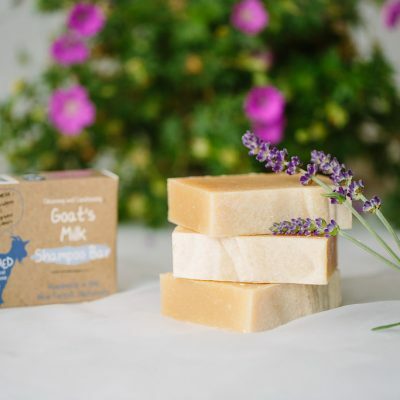 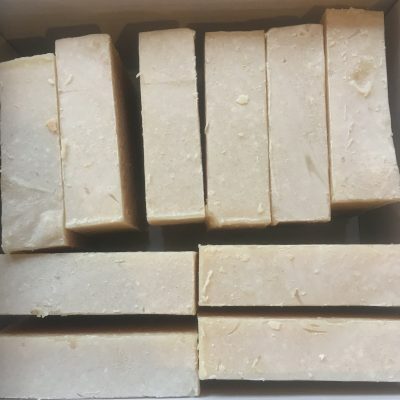 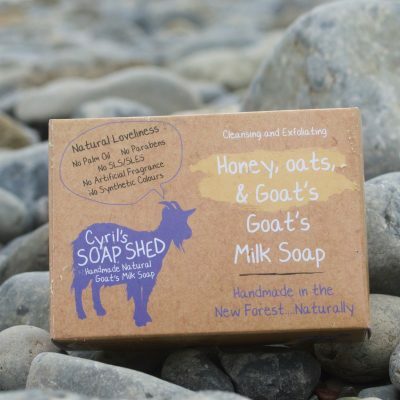 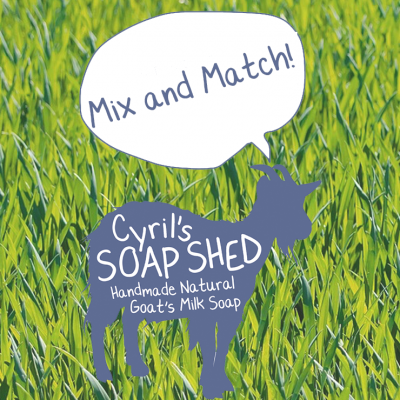 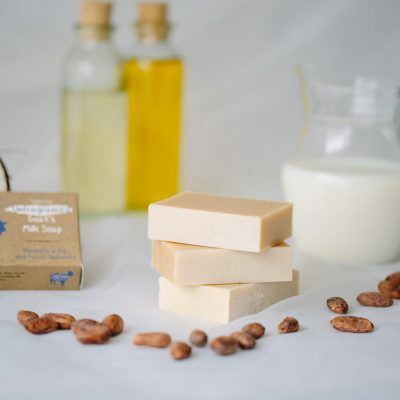 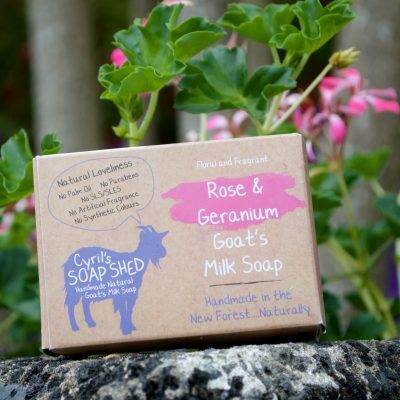 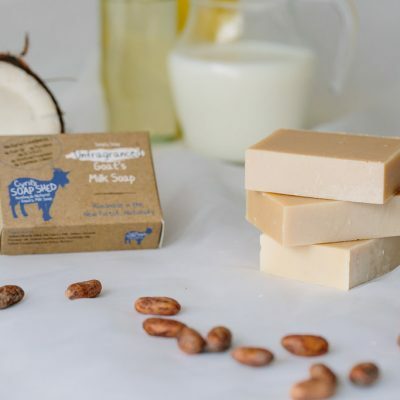 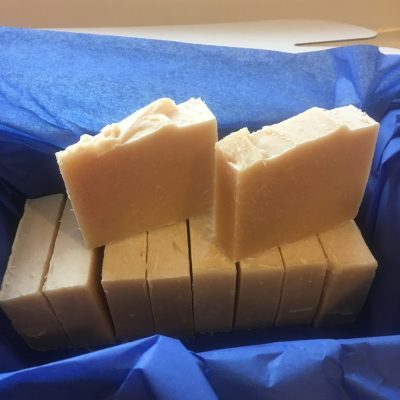 Gardeners Goats Milk Soap is Cyril’s Soap Shed Goats Milk Soap with added scrubbiness! 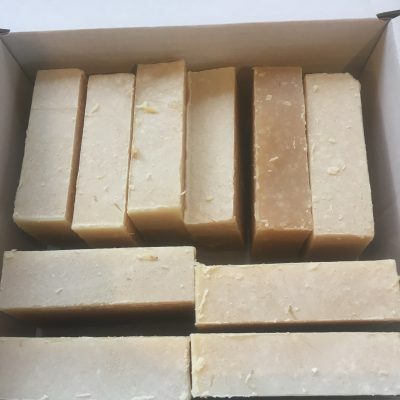 Absolutely love this soap. Bought for my Mum who finds most soaps very drying on her hands, but not this one! 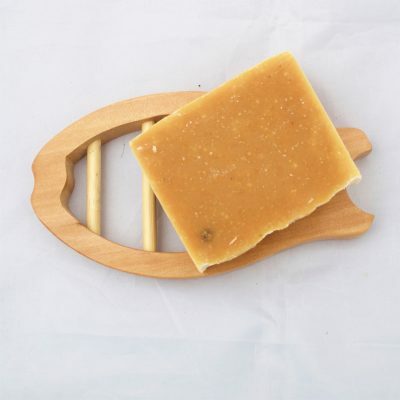 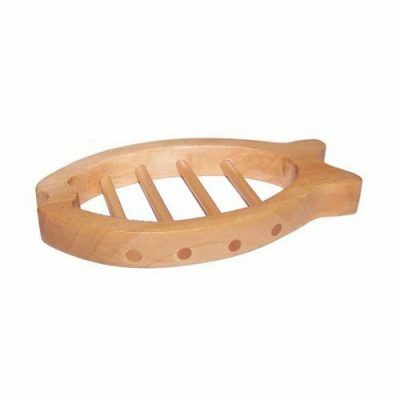 Fantastic scrubby bits in the soap which lift off dirt easily.